Part No. LIQ-705CL-05L In Stock FedEx orders placed in the next 3 hrs, 39 mins ship today. 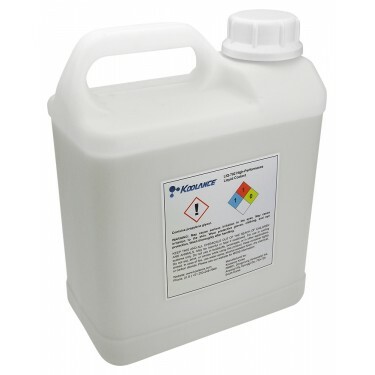 This container includes 5 liters (169 fl oz) of prediluted coolant. It's recommended to replace the coolant at least every 2-3 years, or immediately if there is any change in color or clarity. Liquid coolant mixtures based primarily on water will conduct some amount of electricity. Keep in mind that foreign debris (such as dust) will increase the conductivity of water-based coolants.